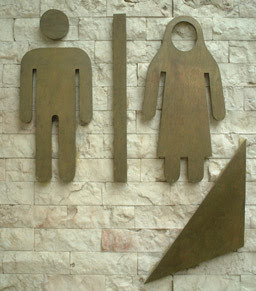 Ad Majorem dei Gloriam! 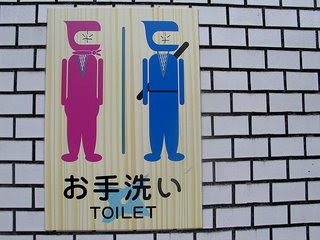 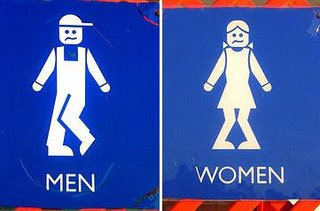 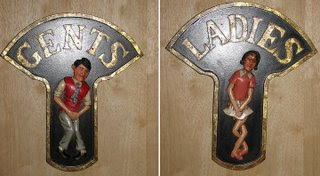 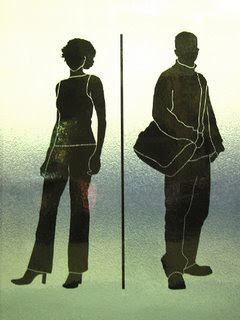 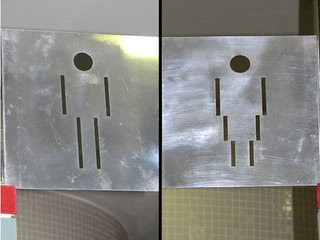 : Washroom signs in different countries..
nice. 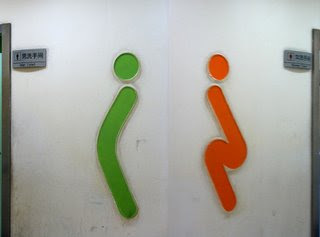 medyo funny yong sa Korea.